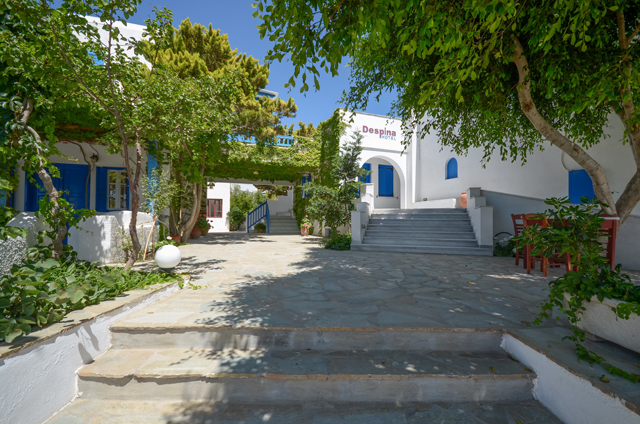 Welcome to Naxos and Despina Hotel! 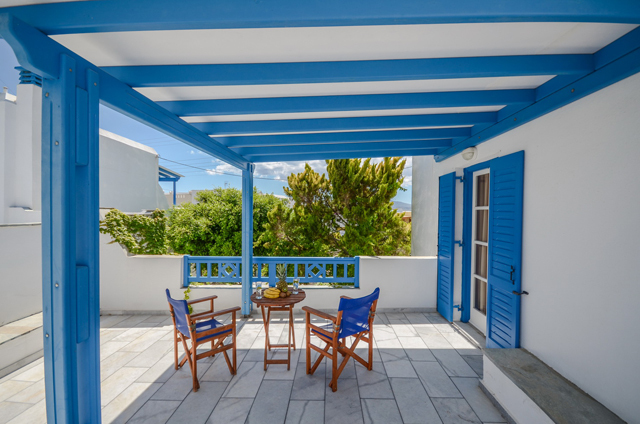 A family hotel that since 1994 is providing its visitors the best of Greek hospitality. Clean spacious rooms, friendly and helpfull hosts, and most of all the feeling of being welcome. 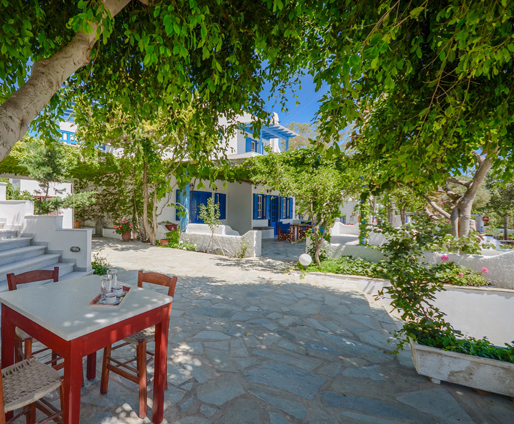 Mrs. Despina, Maria and the rest of the family invite you to join them and make Naxos an unforgetable memory. Preparations have started. A long and beautiful summer is about to start!